Setashield® IR - is an acrylic sheet from Amari Plastics that drastically reduces the amount of infra red heat generated in a chosen environment (over 50%). 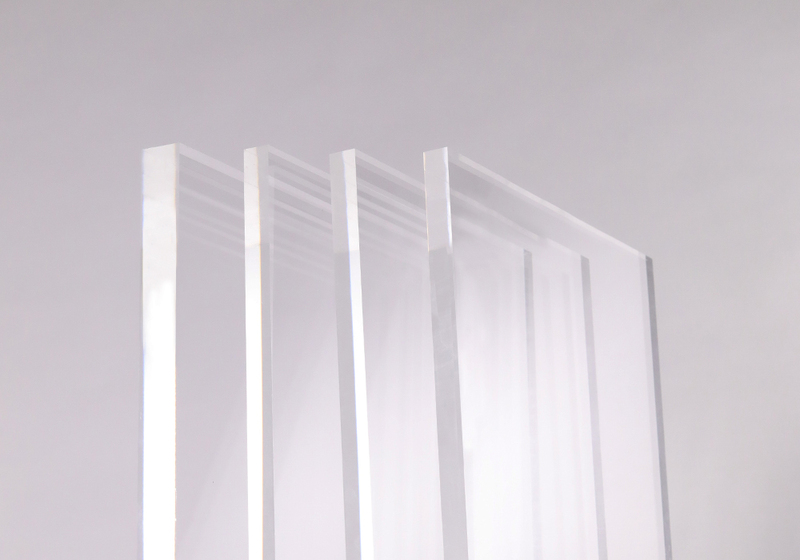 Setashield® IR – is an acrylic sheet from Amari Plastics that drastically reduces the amount of infra red heat generated in a chosen environment (over 50%). It is widely used in applications such as boat windows, camper vans, caravans and screens – anywhere the heat reduction improves the well being and comfort of the occupants. Setashield® IR decreases the IR radiation passing through by over 50%, with a significant reduction of heat transmission, without generating the unpleasant effects of haze.